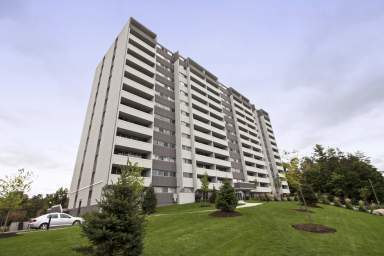 Situated in the west end of Ottawa, Britannia Parkside offers everything you desire. 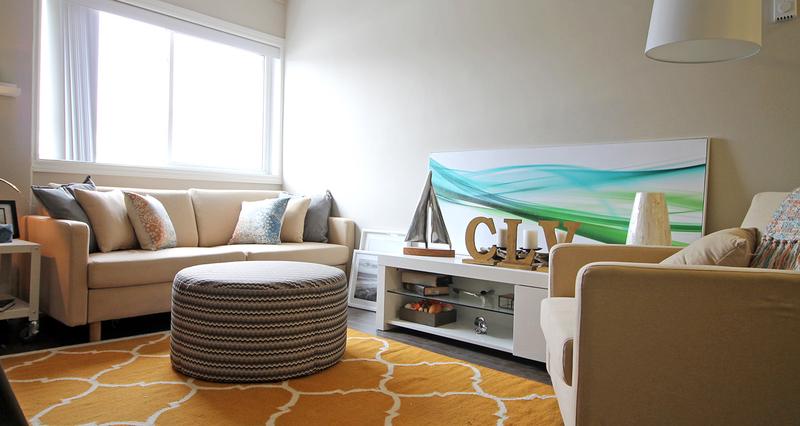 From updated kitchens and bathrooms, refinished hardwood floors, upgraded common areas and a fresh exterior to the convenience of nearby amenities, you will be proud to call Britannia Parkside your new home! 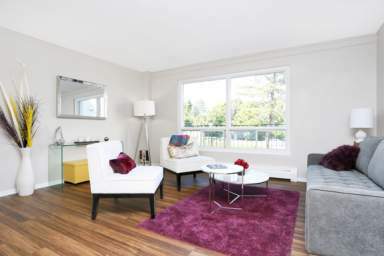 Conveniently located in Ottawa's Britannia Beach neighbourhood, Britannia Parkside offers newly updated bachelor apartments, one bedroom apartments, two bedroom apartments and three bedroom apartments. 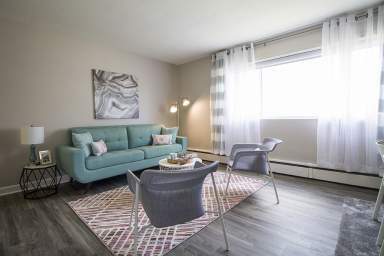 Our residents can enjoy scenic views of the Ottawa River and Gatineau Hills from their doorsteps, walk over to Britannia Beach for a relaxing day under the sun, or take a stroll on the extensive biking and hiking trails just steps away. Our excellent Britannia Beach neighbourhood and easy access to main highways and bus stops gives residents the option to discover everything Ottawa has to offer. We are just minutes from Bayshore Shopping Centre, Coliseum Movie Theatre, Farm Boy and more popular entertainment, dining and shopping options. 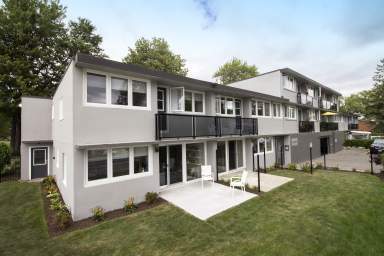 Whatever your desire is, Britannia Parkside is the perfect place to call home!